BUCHAREST (Romania), March 26 (SeeNews) - Real estate investment trust (REIT) New Europe Property Investments Rockcastle (NEPI Rockcastle) said on Monday it has started construction works on a new shopping mall in Romania's northwestern city of Satu Mare. The Satu Mare mall will be NEPI's 18th shopping centre in Romania and is expected to be inaugurated at the end of 2018, the company said in a press release. NEPI announced in April it plans to invest 40 million euro ($49.3 million) in the Satu-Mare shopping mall. The shopping center will have a leasable area of ​​29,000 square metres. "Satu Mare was the natural choice in pursuit of our expansion strategy in Romania. 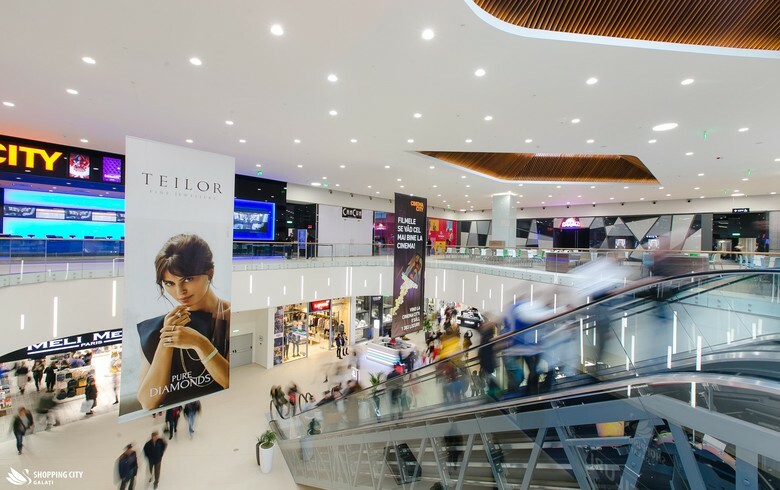 Also, the city needs a modern shopping and leisure destination," NEPI Rockcastle head of asset management, Sebastian Mahu, said. NEPI Rockcastle's profit before tax rose 28% on the year to 284.8 million euro in 2017, while net rental and related income grew 17% to 133.2 million euro. NEPI Rockcastle Plc is a public limited liability company incorporated in the Isle of Man and listed on the Johannesburg Stock Exchange and Euronext Amsterdam. It focused on acquiring, developing and managing retail assets in CEE. In Romania, NEPI owns 17 shopping malls and five office buildings. In November, credit rating agency Fitch assigned NEPI Rockcastle a first-time Long-Term Issuer Default Rating (IDR) of BBB with a stable outlook.